Unbiased Z.Com Trade Review! See why this broker is considered reliable! Are you looking for a secure and reliable broker with a strong track record and excellent trading conditions? 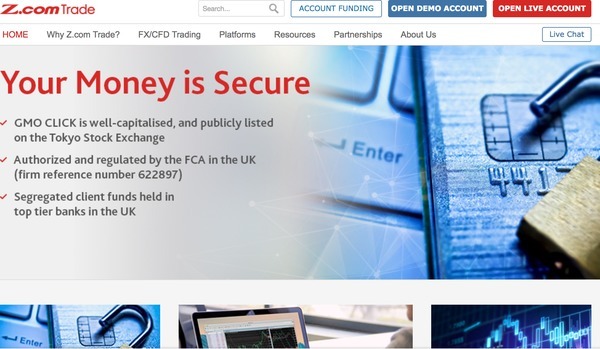 Don’t look any further than Z.com Trade – UK FCA regulated and part of the global giant of FX trading that is GMO CLICK, this broker offers a great option to traders of all levels. Read on for further information about why this broker is definitely worth your consideration. Z.com Trade Forex broker is the service name of GMO-Z.com Trade UK Limited, and is part of the Tokyo-headquartered GMO CLICK group of companies. This group makes up the world’s largest retail forex provider by volume, and has been recognised as the largest every year since 2012. 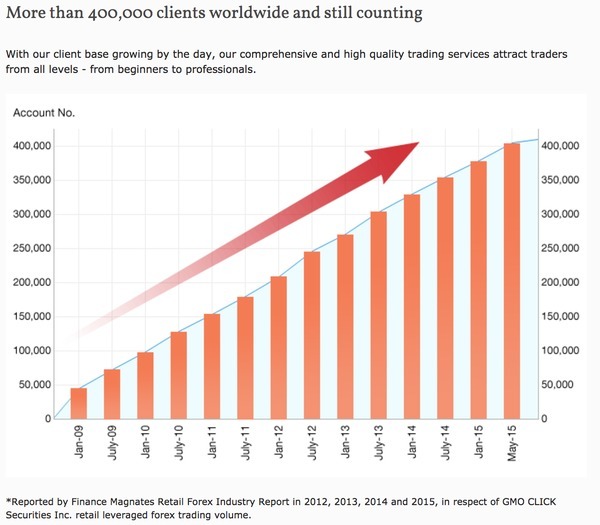 Now with over 450,000 clients worldwide, the group processes over $900bn in trading volume every month, and actually makes up over 20% of global leverage retail FX trading volume! Z.com Trade is based in London and is regulated by the UK FCA, and the group also has regulated entities in the other international financial centres of Tokyo and Hong Kong. The group is committed to providing competitive trading conditions with the backing of stable and robust systems, and welcomes traders of all levels to open an account and start trading. Z.com Trade broker offers one simple type of account, and requires no minimum deposit or minimum balance for you to open or maintain the account. This gives you the option to start at a level which is comfortable for you, and access its full range of services straight-away. It has been found out by the Z.com Trade review that this broker offers a range of FX, Indices and Commodities products to trade on the ever-popular MetaTrader 4 platform, and all products are individually margined up to a maximum of 1:200 on FX majors. They also offer fixed spreads at no commission, which gives you transparency regarding your trading costs. The trading platform is often one of the most important factors when considering a broker, and Z.com Trade make this an easy decision by offering the world’s most popular trading platform – MetaTrader 4. Z.com Trade’s MT4 service is available for both desktop PC and iOS/Android mobile devices, giving you the option to trade at home or on-the-move so you never miss a trading opportunity! 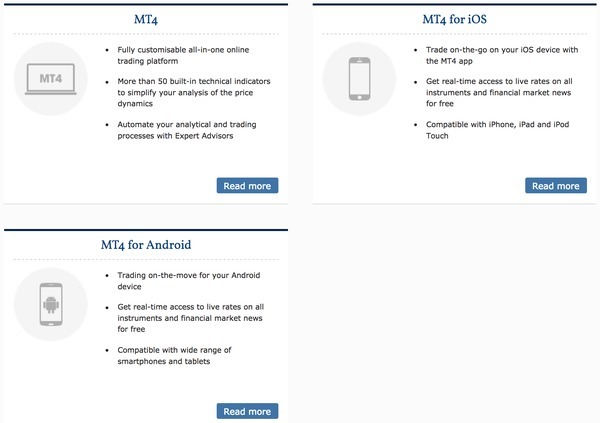 They also welcome the use of Expert Advisors to automate your trading, and you have access to MT4’s full suite of charting and analytical features to ensure you have everything you need to build the ideal trading environment. You can deposit funds quickly and securely to your account via Debit/Credit Card (Visa, MasterCard, China UnionPay), and you also have the option to use Bank Wire or Skrill with Z.com Trade too. No extra service charge is incurred when using Z.com Trade’s deposit methods, and withdrawals are processed promptly by its dedicated finance team. As all traders expect from their broker, client services are available 24 hours a day 5 days a week while the markets are open, and you can contact a member of Z.com Trade’s friendly and professional client services team regarding any question you have via live chat, email, or telephone. Z.com Trade broker offer a couple of attractive bonuses to clients – the first of which is its Welcome Bonus for all new traders. After opening a live account you can receive $30 (or €25/£20), and the bonus is available to withdraw after trading 100 lots (please note that 1 lot of FX = 10,000 currency units). Profits are also available to withdraw anytime in accordance with Z.com Trade’s standard withdrawal terms. The second of Z.com Trade’s bonuses is its Deposit Bonus, which offers up to $2,000 (or €2,000/£2,000) on a nominated deposit of your choice. The bonus can be withdrawn after meeting the trading requirement for the bonus you received, and profits are also available to withdraw anytime in accordance with Z.com Trade’s standard withdrawal terms. Z.com Trade review recons that this broker is a great choice for traders looking for a secure and stable broker, offering a simple and accessible account service. Its fixed spreads and no commission model give you transparency on your trading costs, and the backing of the GMO CLICK Group and FCA authorisation of this broker give you peace of mind, allowing you to focus on what matters – trading!